The construct of homophobia and the psychometric properties of instruments purporting to measure homophobia are critically evaluated. The history of the term and its various definitions are briefly reviewed. 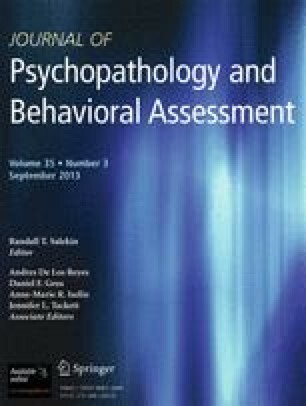 We conclude that existing measures of homophobia have been inadequately psychometrically evaluated and therefore it is not clear whether currently this construct can be accurately measured. It is also concluded that the construct of homophobia, as it is usually used, makes an illegitimately pejorative evaluation of certain open and debatable value positions, much like the former disease construct of homosexuality. Finally, proposals for theory development and construct definition in the domain of reactions to homosexuals and homosexuality are provided.